10 magical tips to look beautiful naturally everyday without makeup. Definitely, the first and most important trick is to drink plenty of water each day, no matter what the season, since this glass of water will be way more beneficial to you than any makeup product you may choose to invest in. Want beautiful glowing skin? Get best Dermatologists from Lybrate to offer you diet tips to lose weight and stay fit. Love your moisturizer, ladies. The more you keep your skin moisturized and nourished, the more you can prevent the arrival of wrinkles and dry saggy skin. 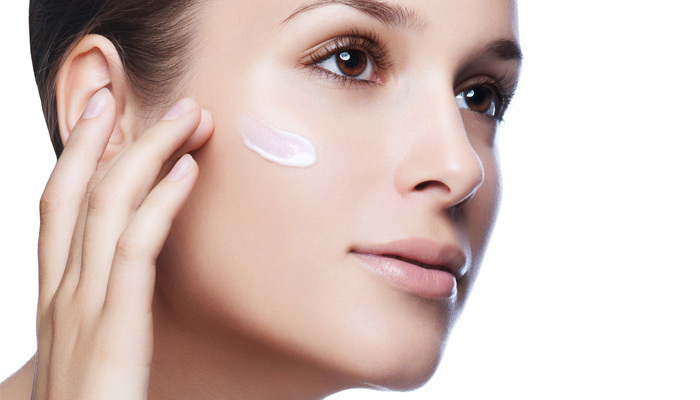 Make sure you moisturize your face and neck region, as well as your hands and feet, as these are the areas that show the first signs of aging. 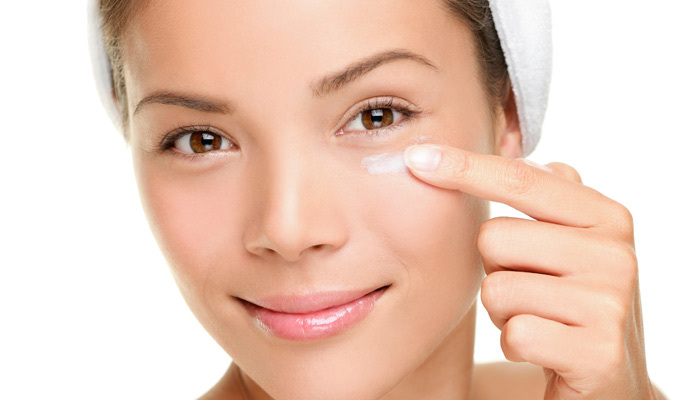 Using a toner should be an essential part of your daily skin care regimen. While most of us go for the cleaning and moisturizing routine, we almost always end up being too lazy or forgetful about the toner and that’s where the problem lies. A toner will help tighten your skin and your pores and also remove any traces of oil or grease. While we all know the benefits of using a sunscreen daily, most of us do tend to give it a miss, especially if we’re in a hurry and there’s not too much sun out there. This definitely is a skin-care and beauty disaster, as the ever-present harmful rays of the sun will continue causing damage to your skin. If you want to keep your skin looking naturally beautiful and healthy, you have to use the sunscreen daily; there’s just no other option. 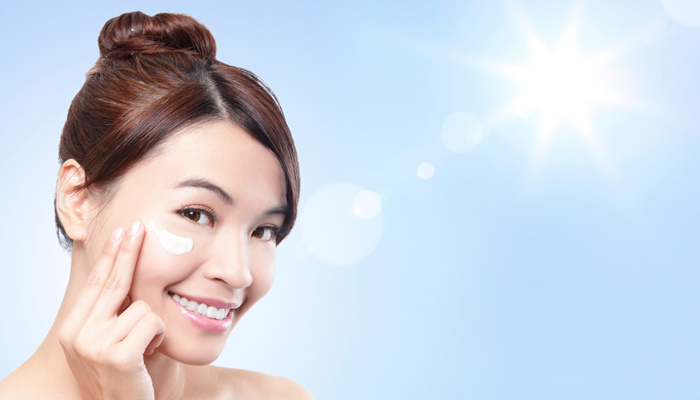 Read more about the benefits of Sunscreen. We all love that first cup in the morning, right? 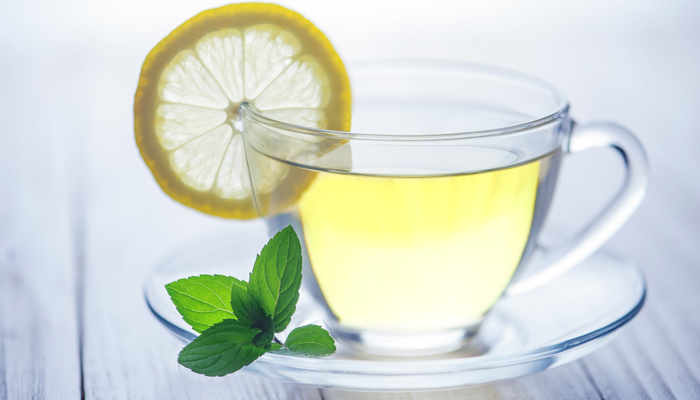 Now try switching that cup of tea or coffee with a hot/warm cup of water and a slice of lemon. Having this first thing in the morning will flush out toxins from your body and will reduce chances of any skin sensitivities. This will also help keep your body stay hydrated and add that bit of glow to your skin. Moving is an excellent way to pump blood to your skin. Raising your heartbeat drives blood to the skin surface which in turn enhances skin cells; something that you know very well. It all starts in the mind. Believing you are beautiful is a sense of self-esteem that can actually boost your health as well as beauty. And here are a few additional tips on how to look good without makeup that will make sure you look well-groomed and beautiful. Stop chewing on your nails. Keep them well-trimmed. If you want them long, make sure they are well-maintained. If you polish your nails, make sure there’s no chipped nail paint. Brush twice a day, not more. Brushing after each meal will rob your teeth of essential enamel. Instead, brush once in the morning and once at night before bed. Go for well-fitted clothes and avoid following fashion trends that does not suit you. Understand your own style and get comfortable in your own skin. Follow the above mentioned simple tips and beautiful skin will be yours to have!